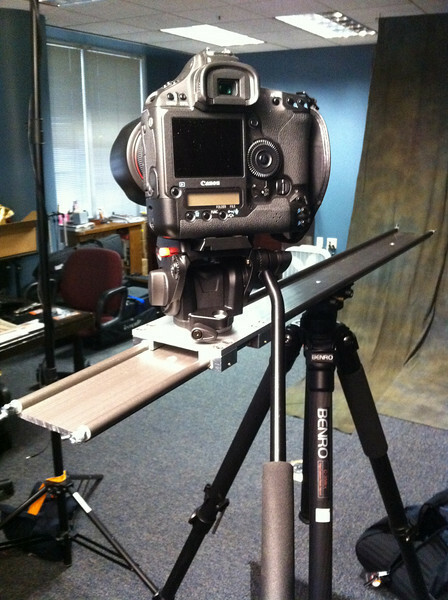 I would like to introduce my upcoming HDdslr video test with the IGUS Drylin W Camera Slider with much anticipation. No, it did not come out of the box assembled as you see in the iPhone 4 picture but with a fluid video head, tripod legs and a quick trip to Home Depot, you can be setup very quickly. I have a small video production shoot this weekend and I thought this would a great test bed for this neat little rig. 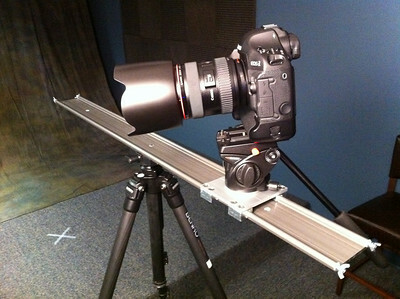 Of course, I will have the video, production shots and a brief review of the IGUS Drylin Camera Slider very soon after. Stay updated on my Facebook Fanpage and Twitter!